Marabu is our brilliant, restaurant-grade charcoal. 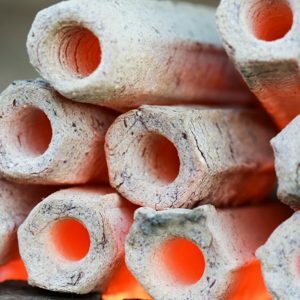 Its high-density gives you a consistent, strong heat, with low smoke and a long burn time. Like our British single species, it’s a pure, additive free charcoal with no added chemicals or paraffin. 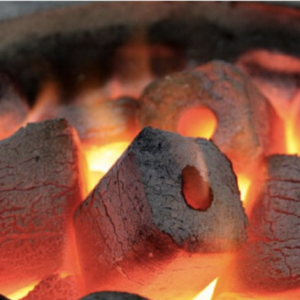 The pieces are about the same size as our British charcoal, so is suitable for all BBQs. OUR CUBAN MARABU CHARCOAL IS SO POPULAR WE ARE KEEPING IT AVAILABLE! 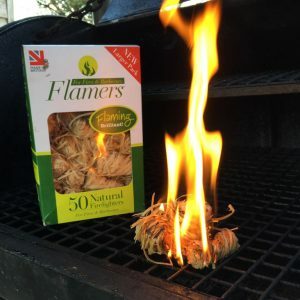 You might wonder why a company that champions the importance of charcoal from British woodland is selling charcoal from Cuba! 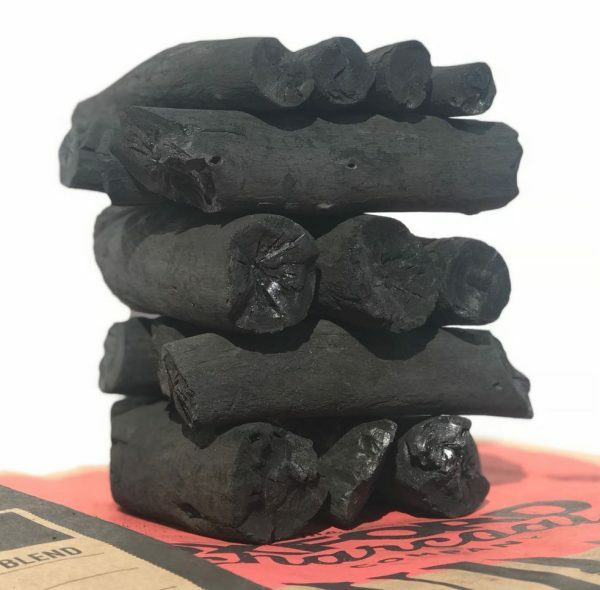 This ethically-sourced high-density charcoal is made from Marabu – a single species invasive thorn tree. It provides struggling Cuban farmers with an income source after Marabu spread rampantly over farmland, left fallow after the country’s sugar trade collapsed following the fall of the USSR. The subtle aroma works with everything and works really well partnered with our Little Logs if you want to add extra smokey flavours. 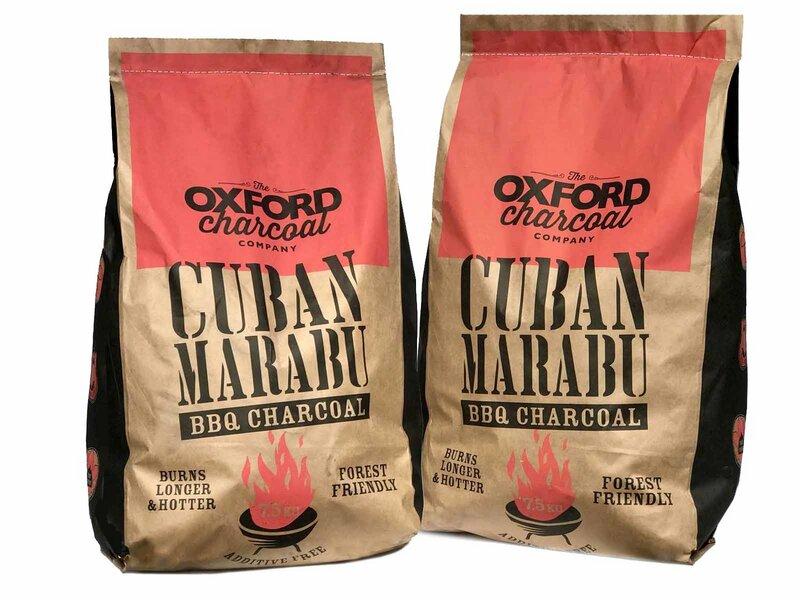 EACH BAG CONTAINS 7.5KG OF CUBAN MARABU CHARCOAL. Impressed with the flavour that this charcoal brings to my food. Will order again. A new charcoal to me, but I am very glad to have found it. Been a revelation at my restaurant, so many customers are ordering grilled dishes.